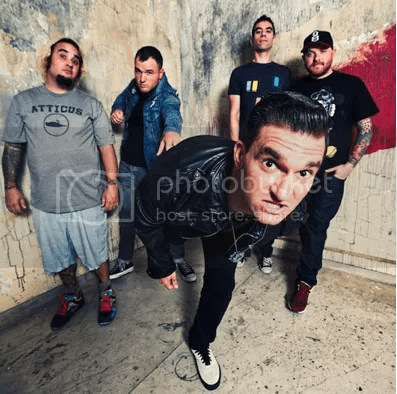 Having last week announced their “Sticks & Stones” US Anniversary tour, melodic punk heroes New Found Glory now reveal that UK fans are in for a similar treat this winter. The Florida fivesome will celebrate the tenth anniversary of their fan-favourite album by performing it in full during the Road To Warped Tour shows ahead of the one off Vans Warped Tour show at London’s Alexandra Palace on November 10th(which will be a regular “hits” set). Expect other familiar faves as well as tracks from their latest album “Radiosurgery” which is out now on Epitaph Records. Road To Warped tour featuring New Found Glory & Less Than Jake with support from The Story So Far and Man Overboard. The Story So Far today proudly announce their appearance at this year’s Vans Warped UK 2012 event – the first UK stop for the legendary tour in 13 years. The show will take place at North London’s AlexandraPalace on Saturday, November 13, 2012 and also features Bring Me The Horizon, Lostprophets, Architects, New Found Glory and many more. Leading into the Warped UK date, The Story So Far will also join the bill on five additional shows headlined by New Found Glory with special guests Less Than Jake and Man Overboard. Please see below for all of The Story So Far‘s current live dates. 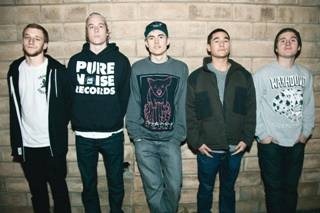 The Story So Far is touring in support of their debut full-length, Under Soil and Dirt, which was released last year on Pure Noise Records. This will be the band’s third tour ofEngland in 2012. The band toured in late February with Man Overboard and the pop-punk five-piece is jetting to theUK later this month for multiple dates of the Slam Dunk Festival and Slam Dunk Tour club dates. In the US, The Story So Far recently completed the Glamour Kills tour and will be performing three times at next week’s Bamboozle Festival inAsbury Park,NJ.